Gary McConville grew up in Miami, Florida, casually writing unpublished short stories. Lugging degrees in electronics and computer science, he worked in Information Technology in various degrees at Coca-Cola in Atlanta and the Georgia Department of Transportation. 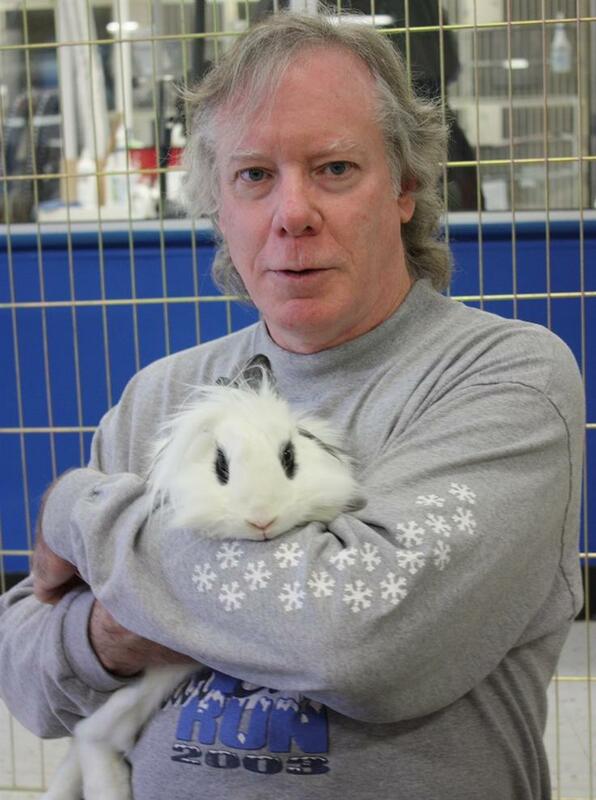 He is a founding member and a board director of the Georgia House Rabbit Society. Time split between writing and animal care, this extra-class ham radio operator finds little time for radio sport. ‘Winds of Darkness’, the sequel to ‘A Stiff Wind Blows’ is expected to be published late 2019.